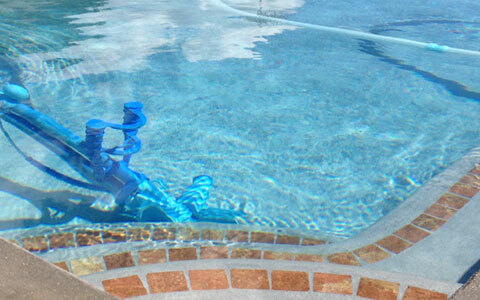 Enjoy your pool with the peace of mind that it is being taken care of properly by a trained, certified professional. Aqua Medics, LLC. is a family owned and operated company that offers personal service and the best customer service with only the best trained professionals in the industry. We make enjoying your pool or spa easy with Weekly or Biweekly Maintenance, repairs, leak detection and equipment installation. Never have to worry about chemical checks, sand and D.E. filter backwashing, skimmer basket checking and cleaning, component maintenance and repairs or water analysis again. 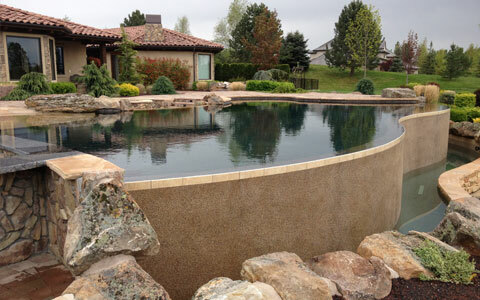 Pool and spa openings including installing all pump, filter, and heater drain plugs; starting the equipment; inspecting equipment for obvious signs of leaks or malfunctions; testing of the water for alkalinity, pH and chlorine; and, back washing any sand or DE filters. Our hassle-free closings include blowing and removing water from all plumbing, drains, skimmers, pool returns, pool equipment, and any water features; installing all winter plugs in skimmers and returns; backwashing filter prior to closing; turning off all gas to any heaters; adding all winter chemicals to the pool; and, shutting down any and all timers including breakers in the panel. Aqua Medics, LLC. 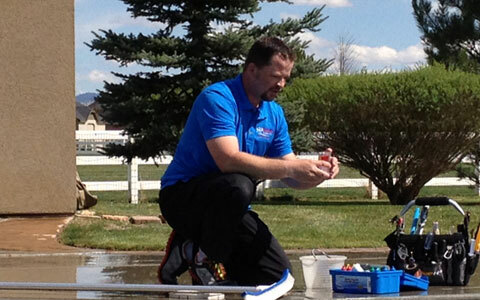 proprieter Nick Hynes has ran and worked for 3 of the Top 50 Pool Builders in the U.S. over the years. 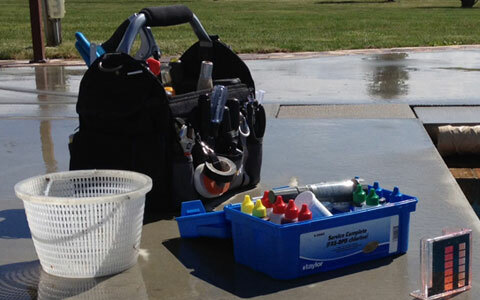 Nick is certified by National Plasters Council (NPC), Jandy, Hayward, Pentair and Cover Pools. We are competent repair mechanics capable of repairing all spas, heaters, filters, pumps, salt generators, plumbing, electrical components, automatic controls, pool lights, time clocks, and more. 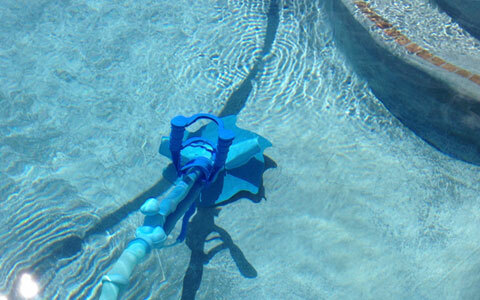 Repairs may become necessary in order for your pool to operate at its optimum level. Aqua Medics' mission is to become the leading local provider of pool cleaning and maintenance services to you, the homeowner, by providing competitive pricing, superior customer service, and high quality products. Aqua Medics expert staff save you time and money. We offer competitive pricing and the best service available. Start enjoying all that your pool has to offer without any of the hassles. View all of our services including weekly or biweekly maintenance for pools and/or spas. Watch a video from our founder Nick Hynes about why you can trust Aqua Medics, LLC. Fill out this short online contact form to receive a free no-obligation estimate. Aqua Medics is family owned and operated by the Hynes family. Aqua Medics, LLC. is now on Facebook! Copyright © 2012 Aqua Medics, LLC.